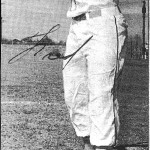 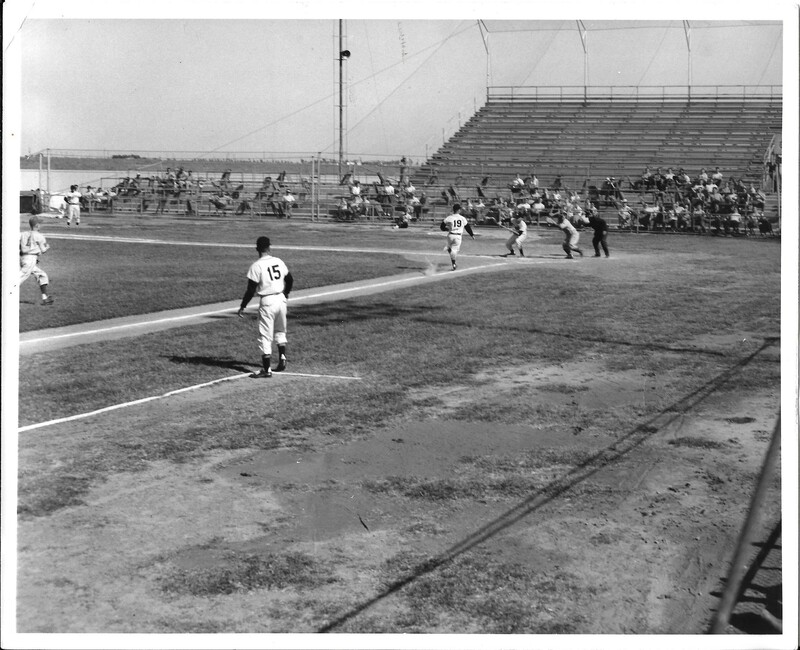 Fred Green was an all-state punter and all-state end in 1955 at Abilene High and an all-state baseball player as well. 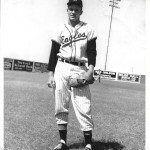 He still holds the record for most doubles and the most RBIs in the state baseball tournament. 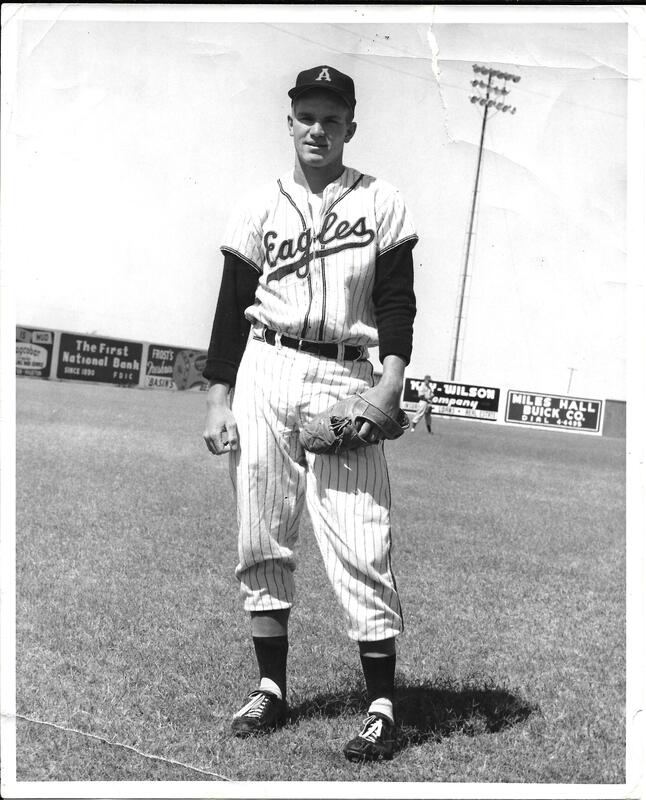 He played on state championship football teams in 1954 and 1955 at Abilene High and the Eagles’ state championship baseball team in 1956. 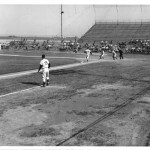 He turned down a bonus offer from the Detroit Tigers. 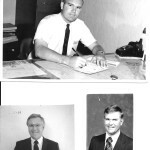 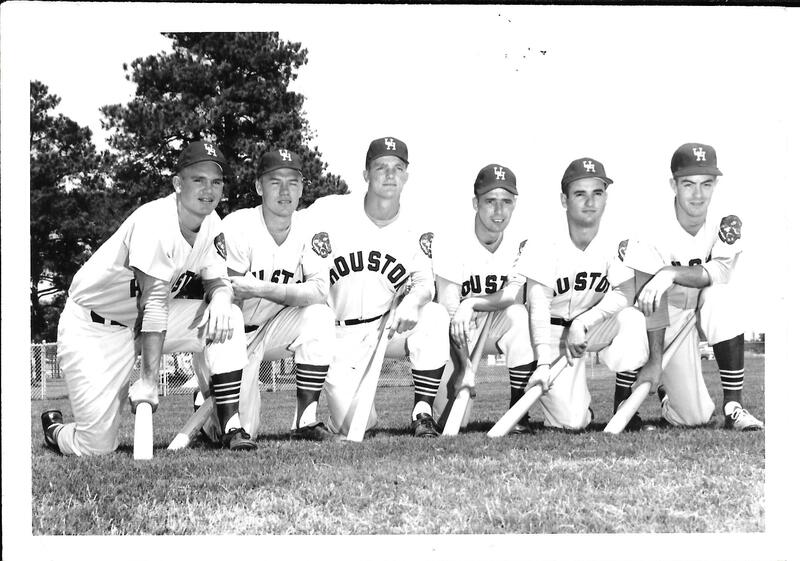 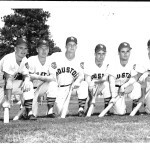 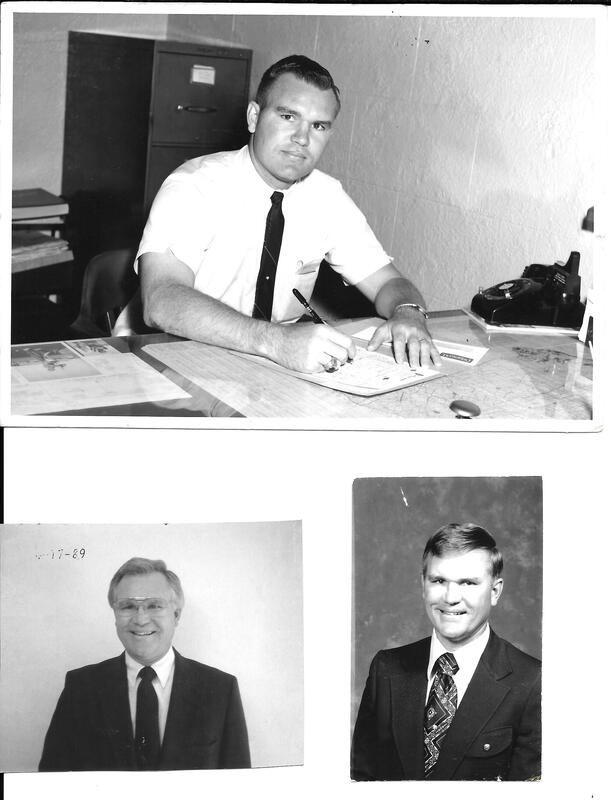 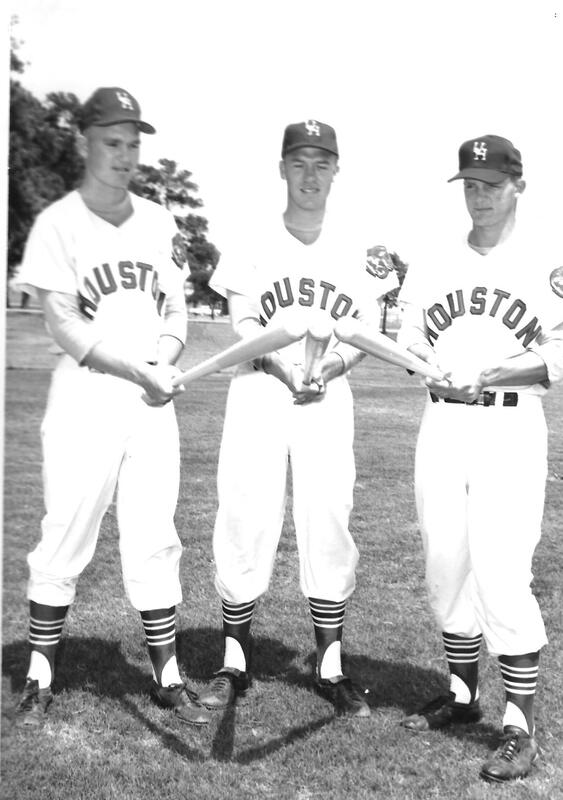 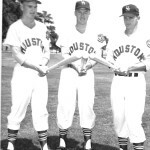 He originally signed with SMU and then went to the University of Houston, where he played football and was a member of the Cougars’ baseball team that went to the College World Series in 1961.